David graduated from the Culinary Institute of America in 2011 and began working in his home town of Rochester, New York. He began his career in New York City in 2014 at Neta.  After leaving Neta he opened Shuko as a cook. In the fall of 2016 David was promoted to Sous Chef. In May of 2018 he took over the role of Chef de Cuisine.